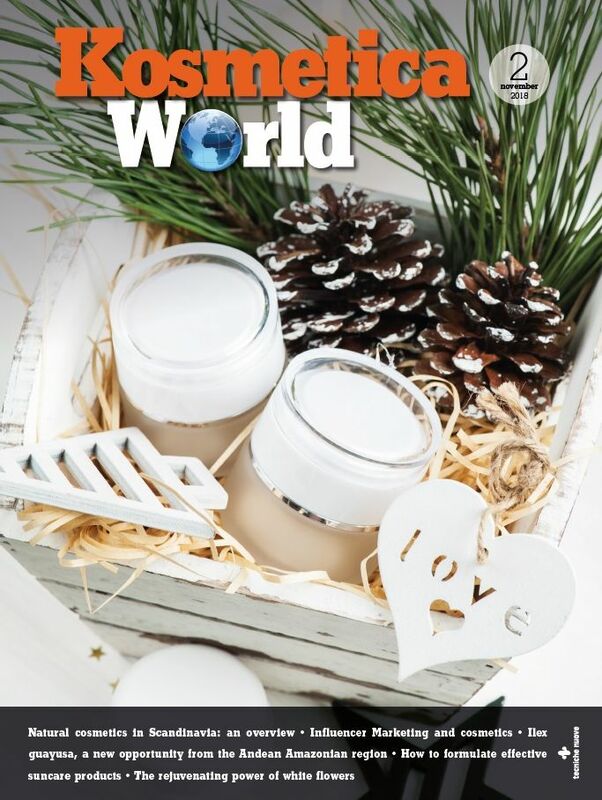 Scandinavian Cosmetics Group, a subsidiary of Aurelius Equity Opportunities, is a company providing full-service solutions for the distribution of cosmetic products, in particular perfumes, cosmetics, hair care products and skin care products in Denmark, Norway, Sweden and Finland. Last July, it announced the acquisition of Solis International Cosmetics and its Swedish subsidiary Alf Sörensen. These last two companies are also independent distributors of perfumes, skin care products, make-up and other cosmetic products. 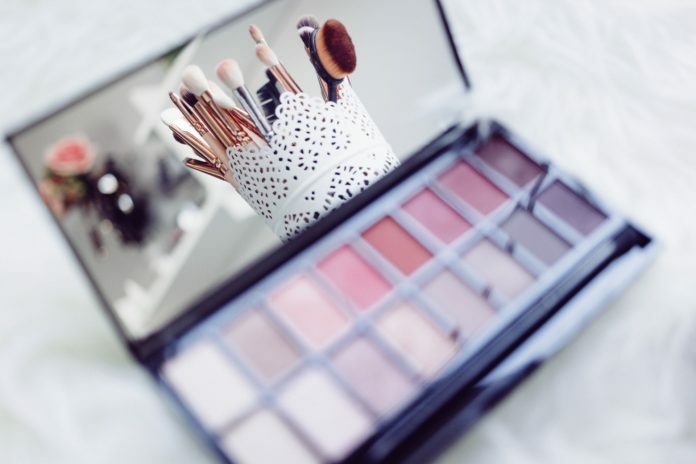 This operation will strengthen the market position of Scandinavian Cosmetics Group, the largest independent company managing luxury and consumer cosmetic brands in Denmark, Norway, Sweden and Finland. These acquisitions will increase the Scandinavian Cosmetics group’s revenues by more than 15%, exceeding 100 million euros. The business combination will further increase the above average growth rate of the existing brand portfolio. At the same time, the ability to develop brands with a strong market presence will be constantly improved. Aurelius vice president, Nils Haase, said “since the acquisition of Scandinavian Cosmetics in early 2016, we have successfully expanded our position as an attractive partner for the positioning and marketing of luxury and consumer brands in the segment of cosmetics and perfumes“.